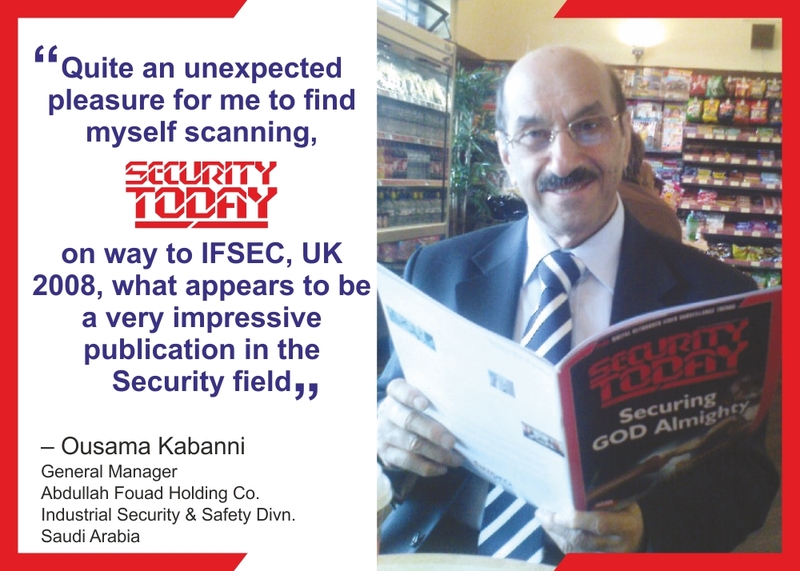 Founded in 2000, 1st Academy of Security Science Education and Training is an ISO 9001:2008 certified organization that provides professional training and consultancy to the protection industry. The management team led by Mr. GB Singh comprises of professionals possessing more than three decades of solid industry experience behind them. 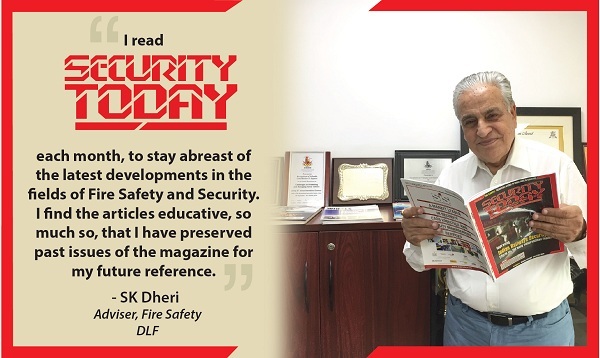 Mr. Singh has the distinction of being the Founder President of the Asian Professional Security Association from 1989 till 2005. 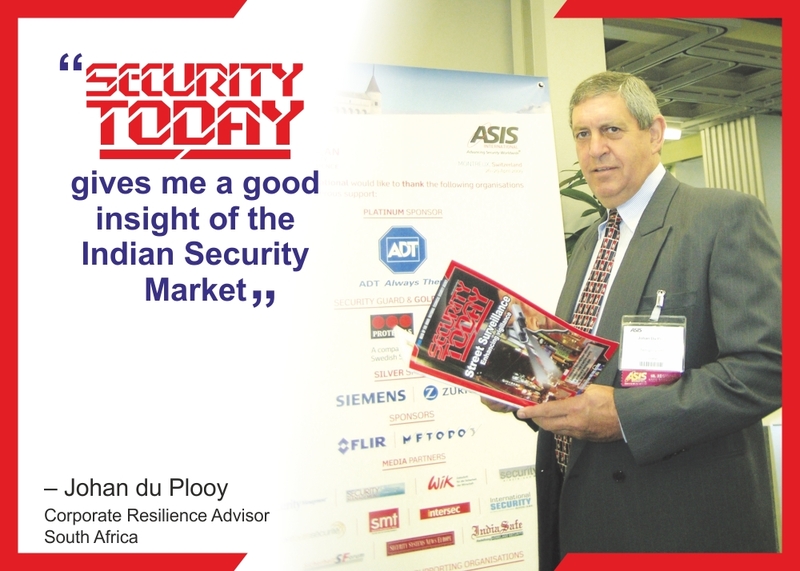 He sits on the board of the Homeland Security & the Private Security Industry Committees of FICCI. 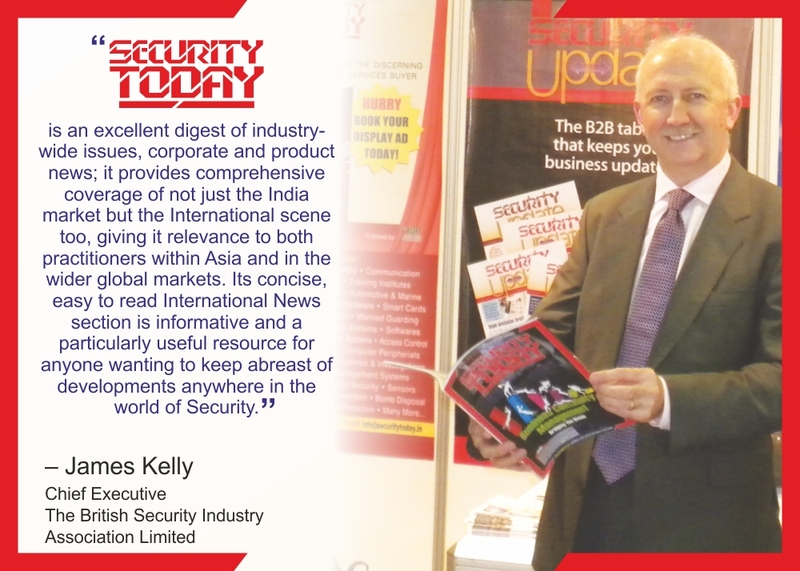 He is a member of ASIS International (USA) and a former Chair the Indian Chapter 207. 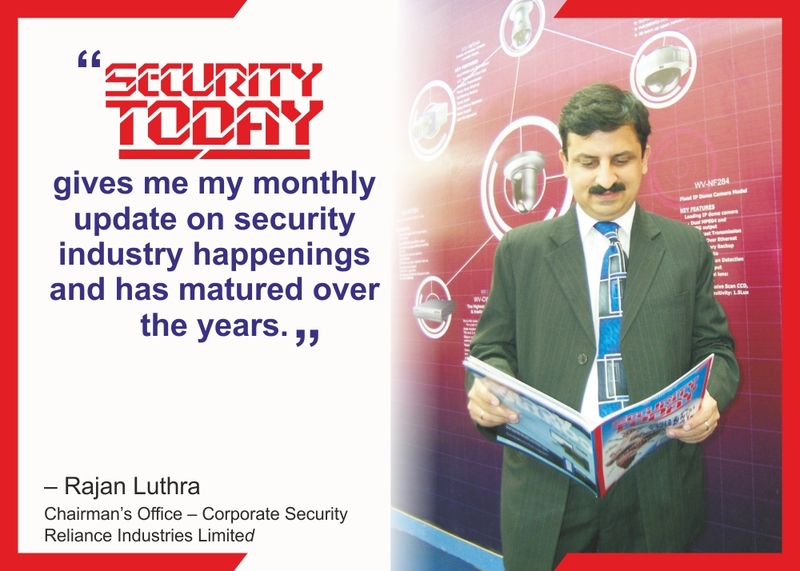 He has been involved with professional training programs, seminars and exhibitions related to the security industry in India and overseas. 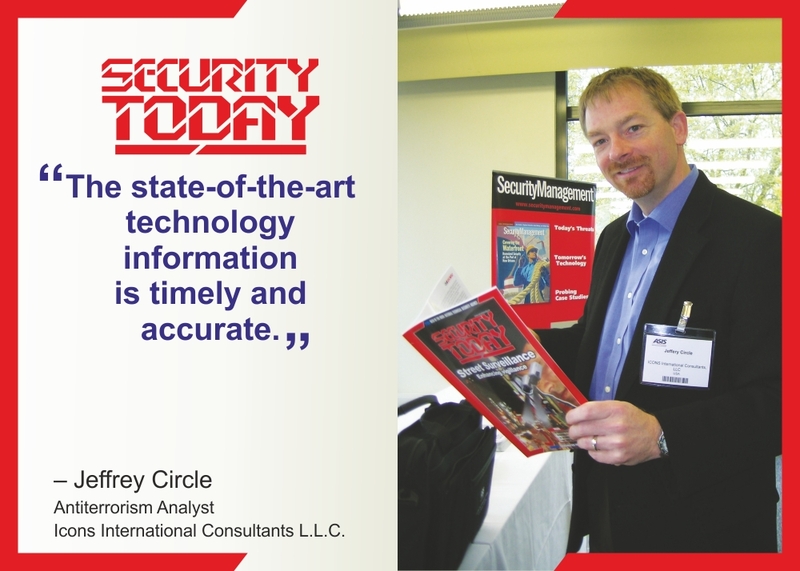 He is also a well-known speaker at security seminars all over the world. 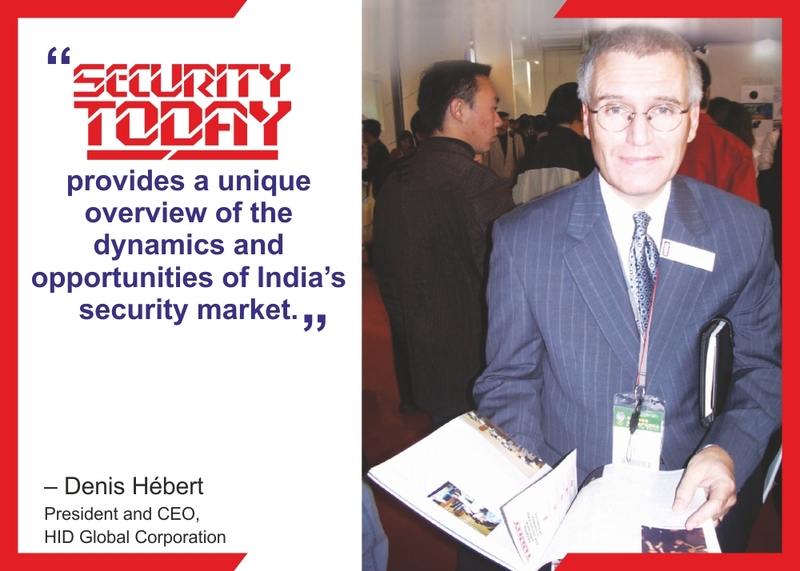 In 2008, 1st ASSET was adjudged the ‘Best Service Provider’ jointly by CISF (Ministry of Home Affairs) and ITPO (Ministry of Commerce), Government of India at their annual exhibition at Pragati Maidan. 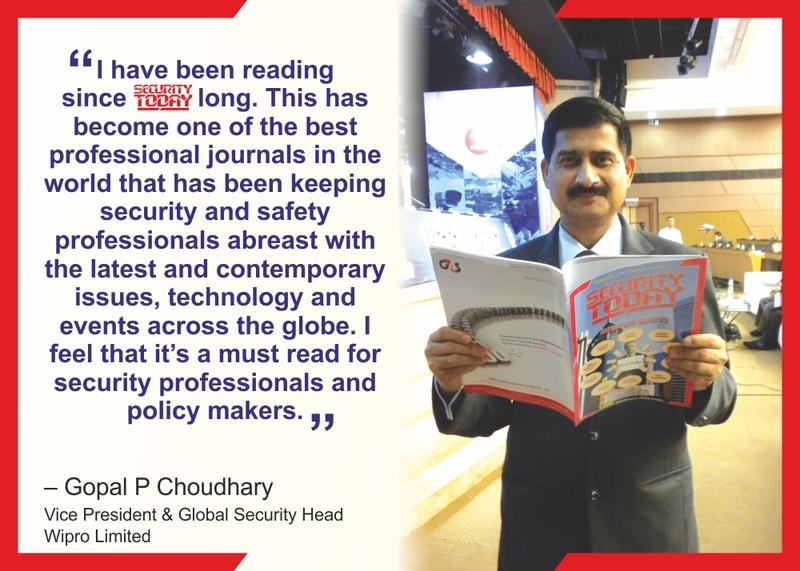 In November 2017, SECURITY TODAY was judged as the ‘Best Security Industry Publication’ at the IISSM Excellence Awards during its Global Conclave. 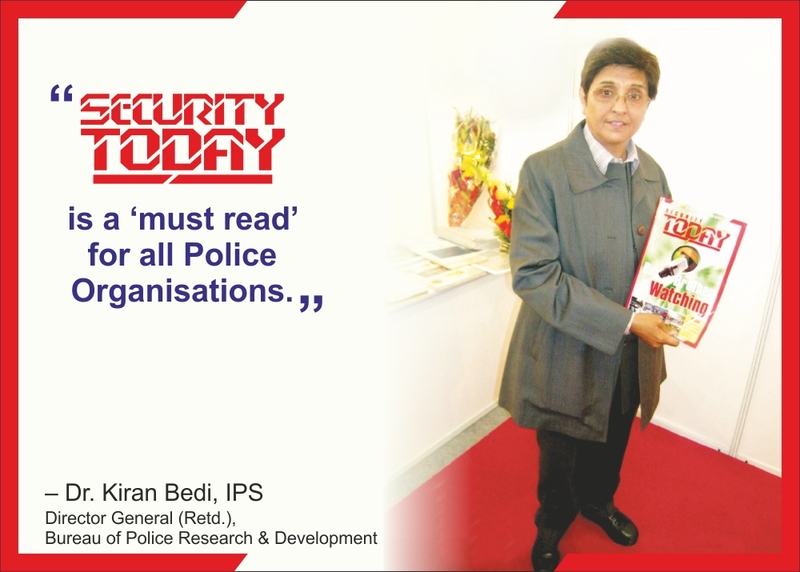 The Award was conferred by the Minister of State for Home Affairs, Government of India. 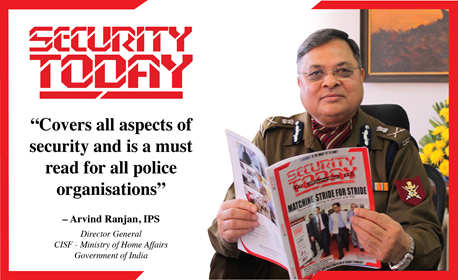 We publish SECURITY TODAY, India’s largest circulated and the most reputed and best read monthly magazine dedicated to the protection industry. 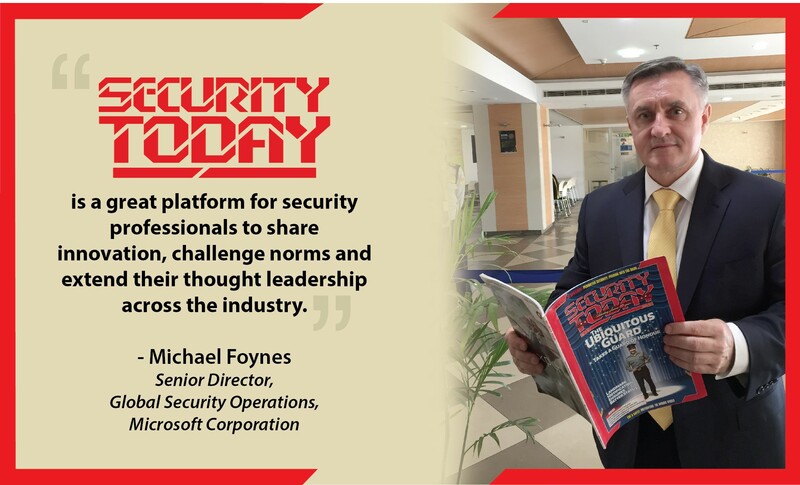 By playing the role of a catalyst that fuels the organized growth of the industry, SECURITY TODAY helps bridge the gap between the end users and buyers of security equipment and services. 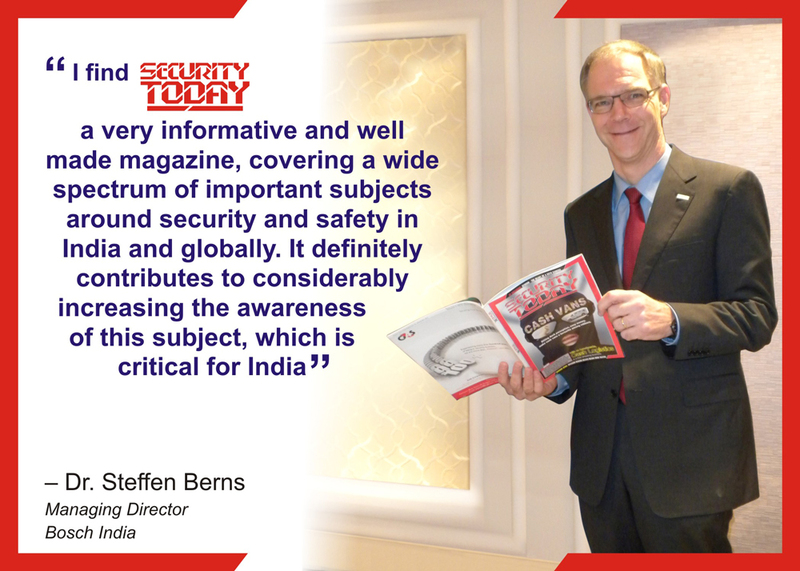 Realising that technical security will play a major role in combating crime in future, 1st ASSET has pioneered the technical security training courses in India. 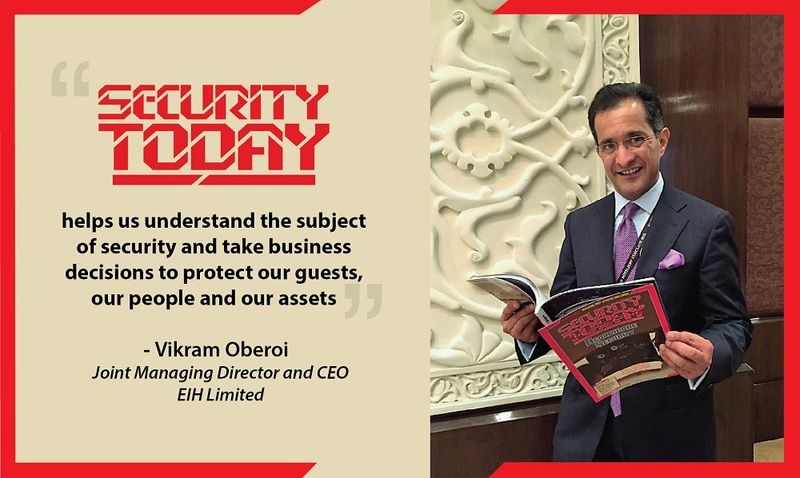 Our facility in Gurgaon is perhaps the only such technical training center in India that houses the latest security equipment. Our Training Division imparts training on the correct ways to select, install, operate and maintain, Intruder Alarms, Access Control, Closed Circuit Television (CCTV), Fire Alarms and all other types of electronic protection systems. 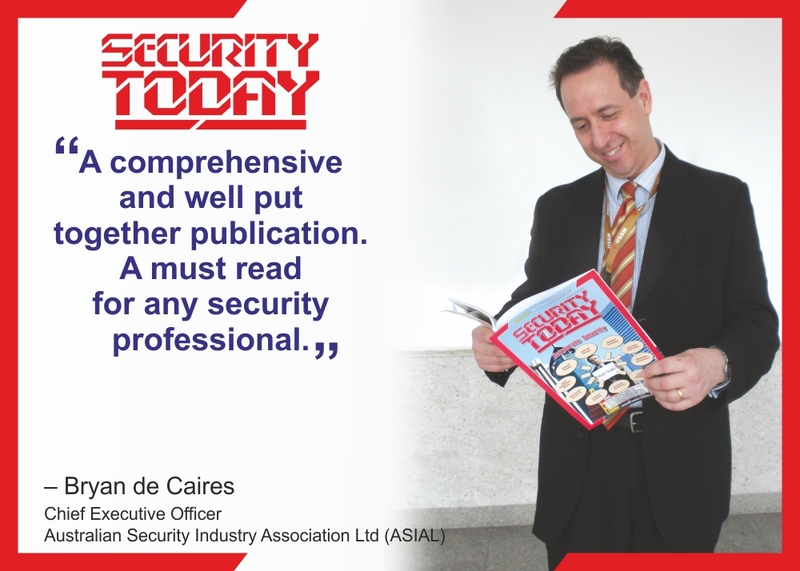 We offer a wide range of technical courses and non-technical security management courses within security-related fields. These courses are run in-house at our training facility in Gurgaon or imparted at our customer’s locations. Courses are available to meet the training requirements of personnel at all levels, from foundation courses for those with little or no previous experience of the industry to highly advanced programs for Senior Managers, Career Security Professionals, Engineers, and Technicians. Our Consultancy Division offers an extensive range of security-related consultancy services ranging from site surveys, risk analysis, and system design to tender preparation and evaluation. We can provide expert unbiased advice including written reports with non-disclosure agreements. We have the capability, contacts, and resources to gather the required information and also the analytic skills to assess such information and suggest mitigation measures to our clients. 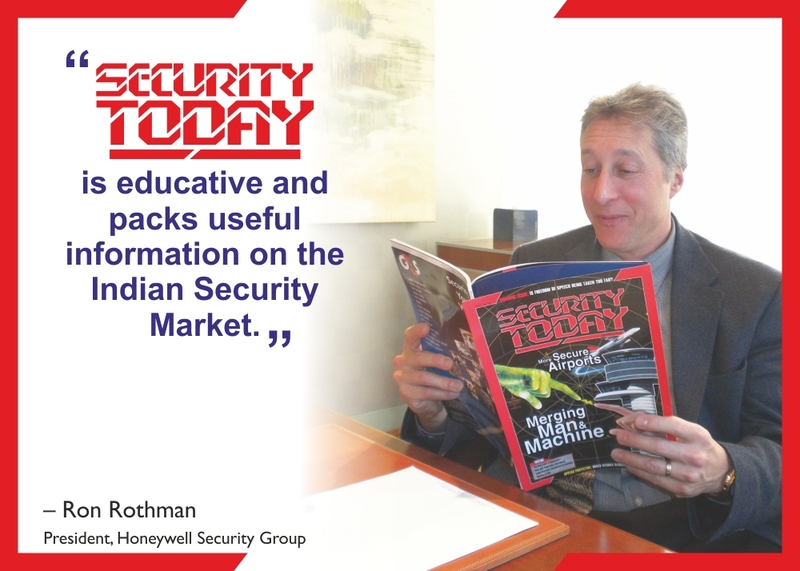 A wide variety of professional books on varied subjects related to the protection industry are stocked and sold by our BOOKMART Division. 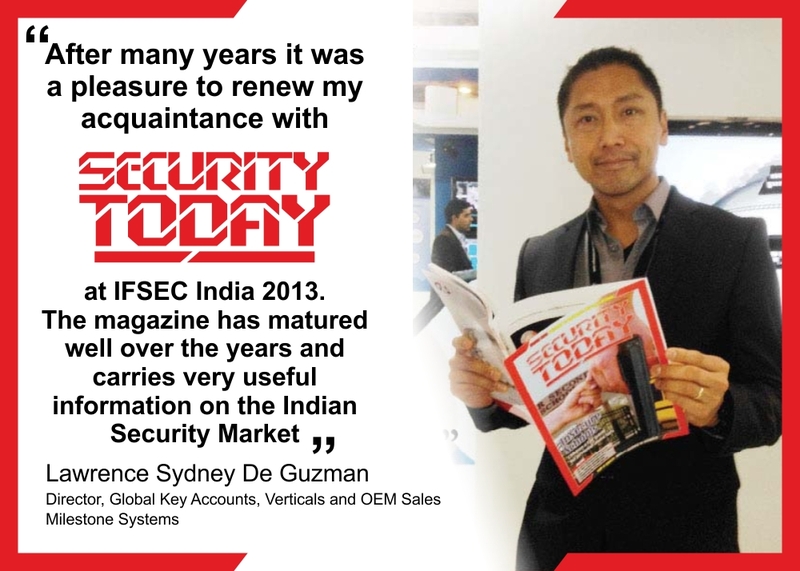 TEAM SECURITY TODAY organizes The Security Today Knowledge Summit & The Security Today National Awards which have become the most sought-after industry events for practicing security professionals.